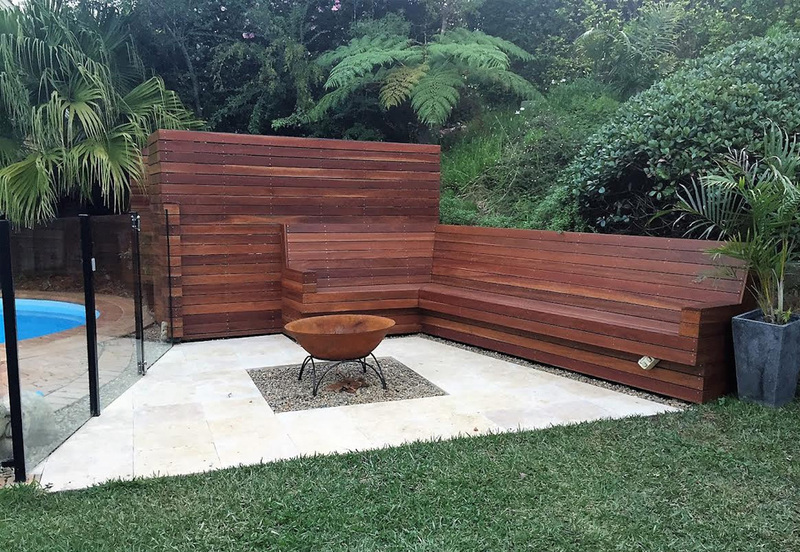 We specialise in transforming your outdoor living areas into places that you can enjoy and add value to your home. 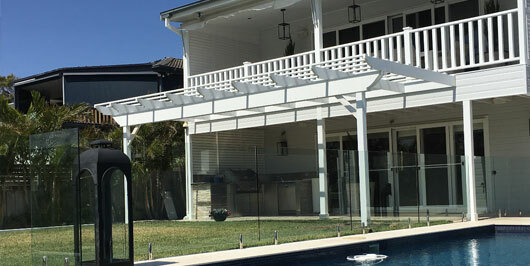 We design and build decks, pergolas and patios. Plus a variety of extras such as screens, bench seating, stairs and new cladding/weatherboarding. 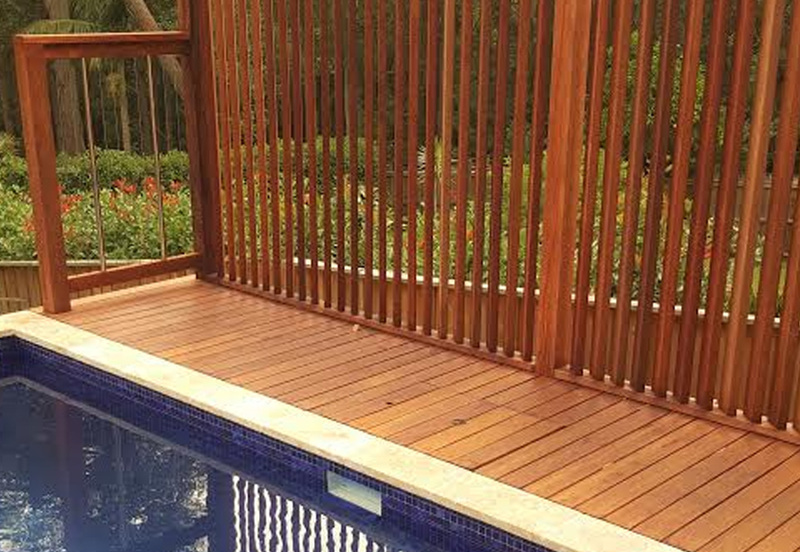 We believe in maximising your outdoor space to suit your lifestyle, taste and budget. 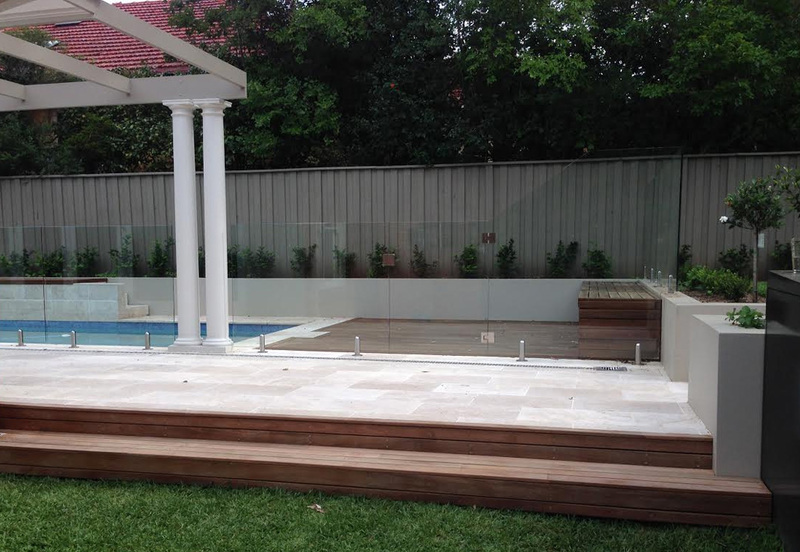 We can design an outdoor room that seamlessly flows from your internal living space. You can create another room without the expense of extending your house. 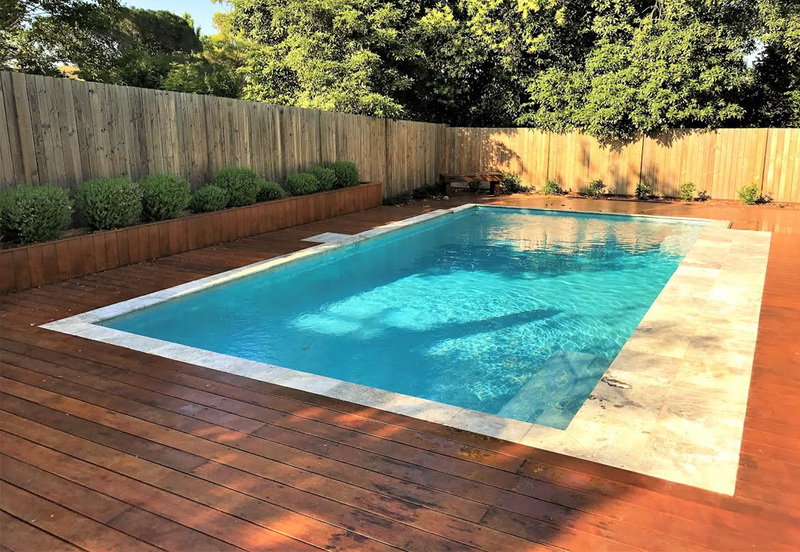 Or you may simply just upgrade or replace your existing deck or patio that desperately needs attention. Integro Carpentry is fully licenced, qualified and insured. Craig will meet with you in your home to discuss your ideas and plans. 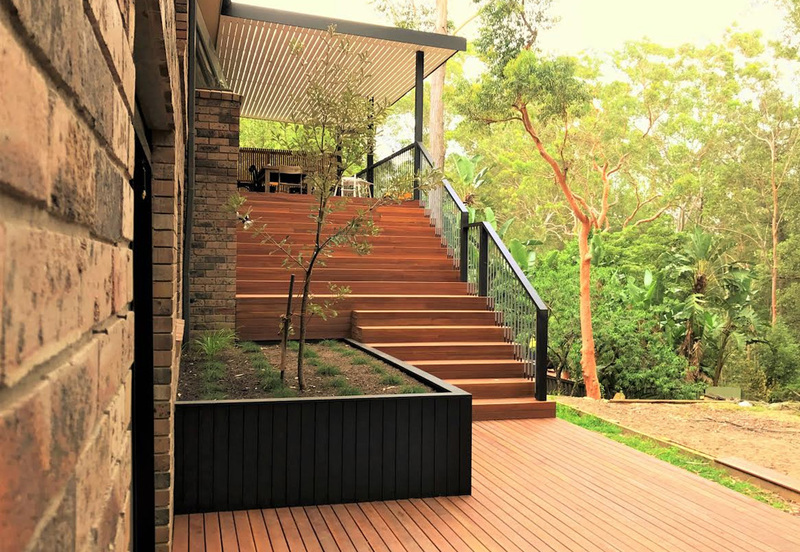 Craig can give advice regarding design, products and finishes to help you achieve your home renovation vision. He will then prepare a personalised design and detailed quote for your project. Craig can provide concept drawings for a small fee if required. If your project requires approval we will forward the specifications, drawings and plans of your project to a draftsman who will then start the approval process with you. Craig and his team will start your project at a mutually agreed on date. They will be there from start to finish including co-ordinating any other trades as needed. Once the job has been completed all building mess will be removed from your home and a final inspection completed. Craig helped us build our wonderful new deck and pergola roof. Craig was so helpful right from the beginning. 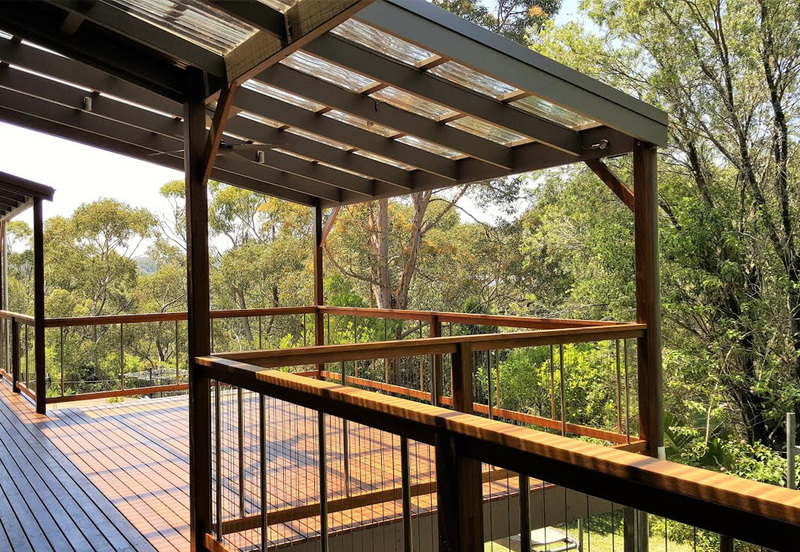 He spent time with us going through our ideas and giving his own suggestions which helped create an outdoor room that is both functional and looks great. The quality of his work is outstanding we appreciate that he was involved in our project right from the start to completion. We have recommended him to our friends and family who have now contacted Craig to create their own outdoor areas. Thanks Craig for such a fantastic service. See how we can help you achieve you home renovation dreams!